AnyIndo – In this article we are going to share an article it is Root Xiaomi Mi4i Without PC Easily. After we created the other articles, in this chance we would like to help you who need an article to root Xiaomi Mi4i. What’s cool in this tutorial, you don’t need to prepare PC / Laptop because we will use another method to root. If you visit this site and read this article, it means you understand all definition about rooting all the consequence. If so, we will continue to focus in this tutorial. To make it safe, back up full ROM you have. Make sure your device has more than 50% power, because this process takes longer time to root. 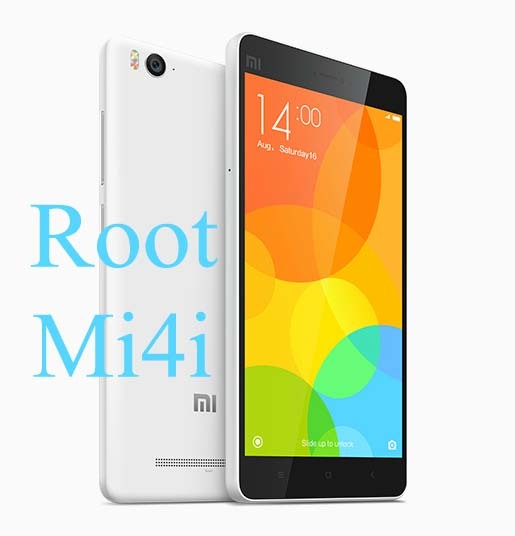 You can download ROM Mi4i that we have uploaded. Remember, if you download it via PC you need to save it in internal memory of your Mi4i. Open Updater application, and choose Reboot to Recovery Mode, by doing this means go to recovery mode. In this mode, your touchscreen is not useful, you have to use ‘’volume up and down button’’ to navigate, and power button to select. In the first menu, you will see language menu, choose English. After that choose wipe and reset and wipe cache. Install ROM you have downloaded above, it is click on install zip system one. After this step, just wait, usually it takes a little bit time or more. It will reboot automatically. If reboot process is completed, you can open Security application, and then choose permission. Enable root on your Xiaomi Mi4i. That’s all about Root Xiaomi Mi4i Without PC Easily. If you have any question related to this article, you cane leave comment bellow. If we are not busy, we will reply it as soon as possible. Belum ada tanggapan untuk "Root Xiaomi Mi4i Without PC Easily"